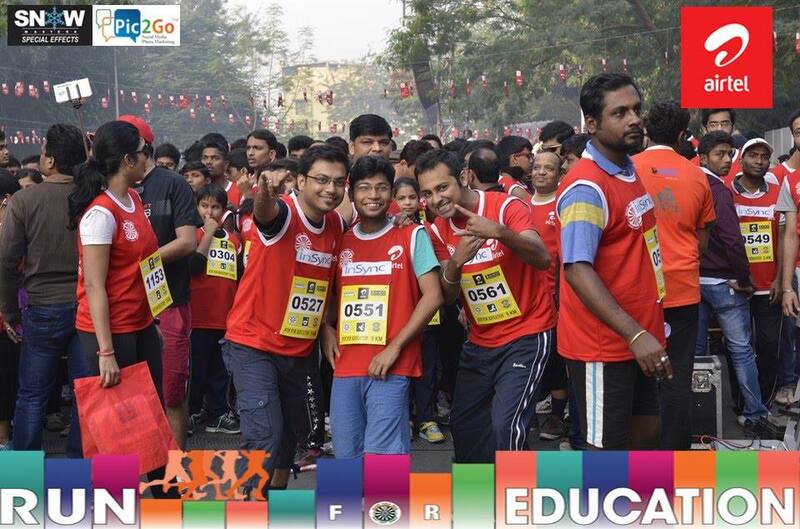 Kolkata witnessed the Airtel Run for Education Marathon on 30th November, 2014. More than 5000 participants started coming in from 6:30 am in the morning at the City Center 1, Salt lake venue. The event was organized in pursuit of education of underprivileged children. The Marathon had 2 sections- 10 Kilometer Run and 5 Kilometer Run. 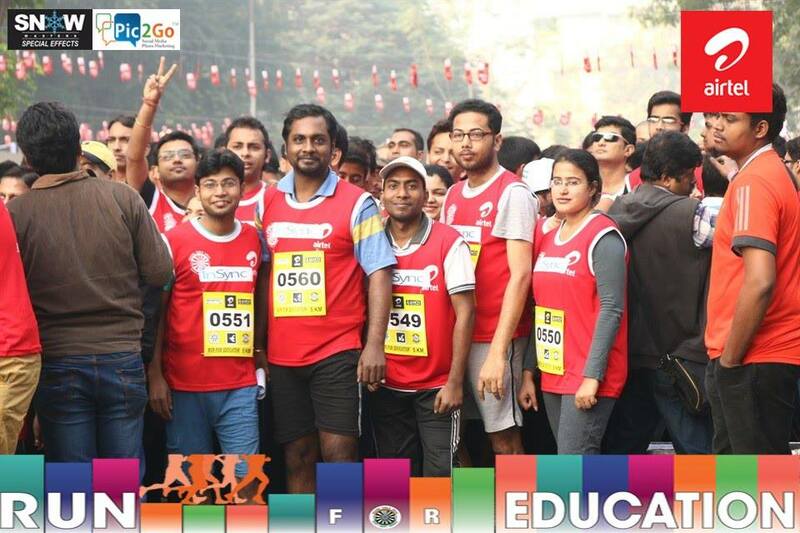 The 10K run was flagged off at 7:20 am and the 5K at 7:30 am. After the race started, the stage was set on fire by Usha Uthup and other singers. 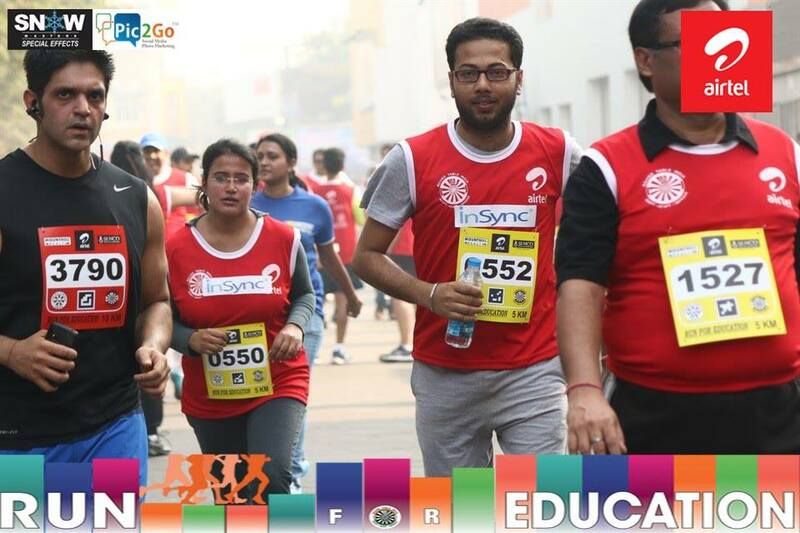 All the members of InSync team made a point to show up for the noble cause by participating in one or the other category of the marathon. The practice started a month back with regular running sessions and evening football matches and also adding more healthy food to their diet to build up the energy. 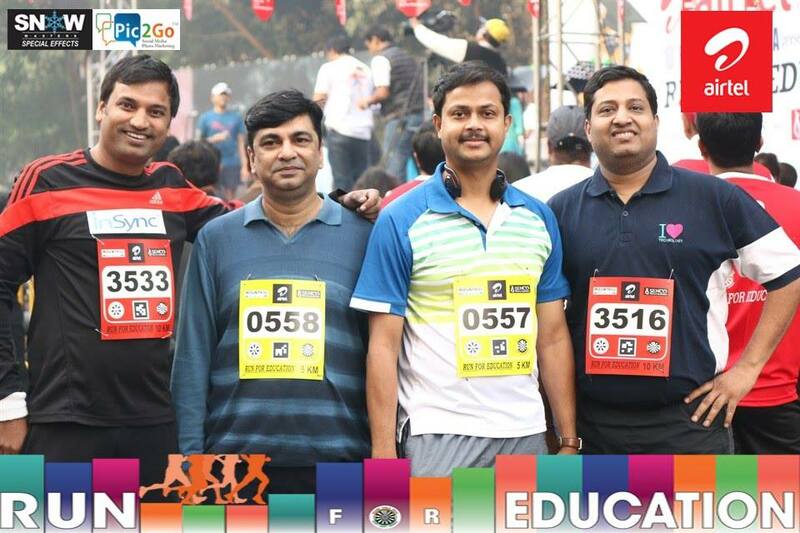 Not only InSync but other IT companies from Kolkata like Indus Net Technologies and organization like NASSCOM also participated in this marathon. 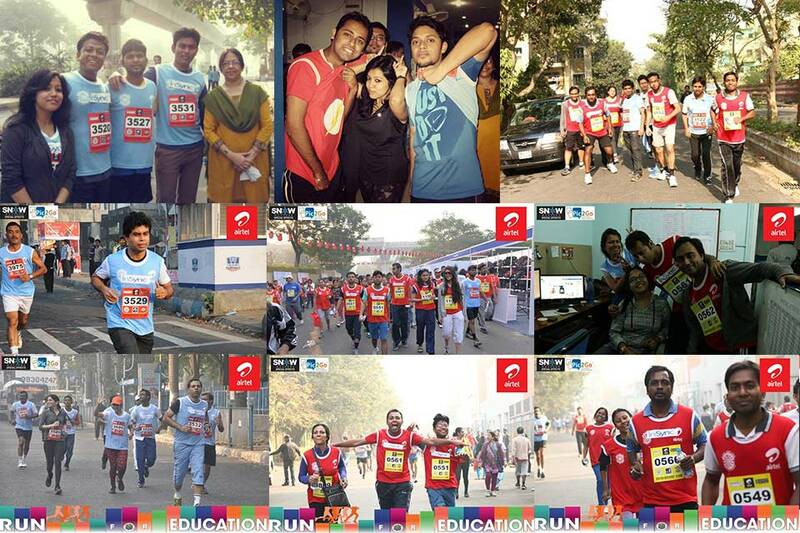 The Airtel Run for Education also witnessed the evolution of technology. Starting from the use of timing technology where every participant got to know their personal time of completion of the race to the use of 2D barcode technology for automated tagging and posting of photographs to their Facebook wall, real time. The organizer with the help of InSync implemented the software called Pic2Go. Where with the help of 2D barcodes technology (that were printed in the Bib of the participants), the photographs of the participants was automatically tagged and posted in their Facebook profile.